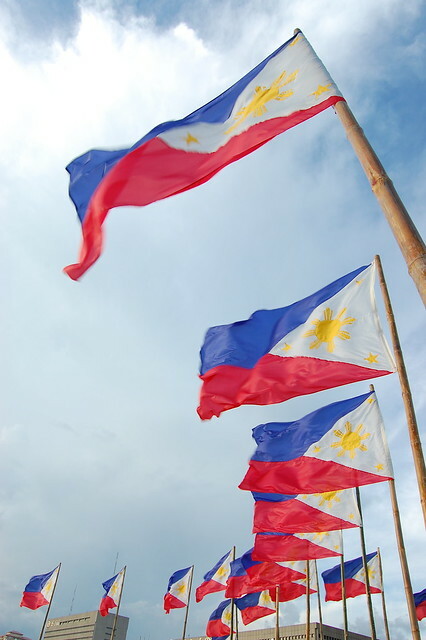 Philippine Flags | Flickr - Photo Sharing! MiniJellybean, AntokinAmpog, and 6 other people added this photo to their favorites. Hi Ken! I am just letting you know that I'm featuring this photo in a social media post. :) Since the license you have provided is CC BY 2.0, I will credit you accordingly. Thank you for sharing this photo! Hi Ken! We'd like to inform you that we will be featuring this photo for one of our brand's social media pages. We will provide you credit for this awesome photo!